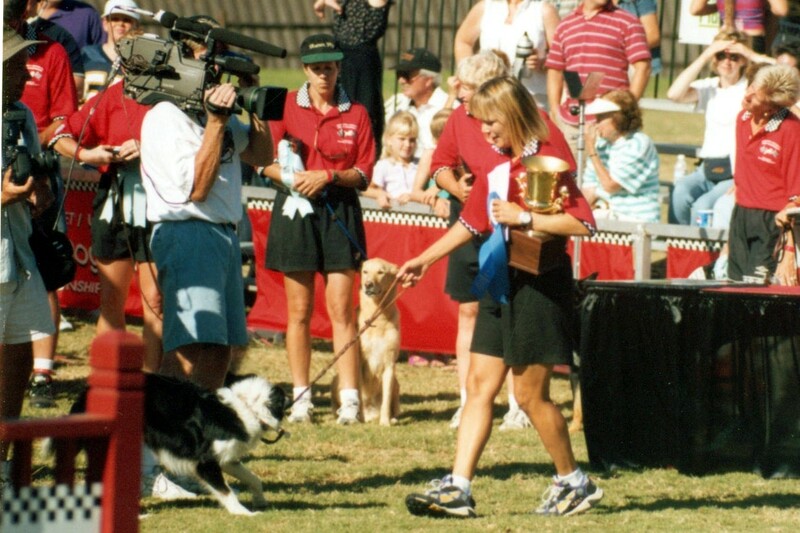 Wicked is the 2000 USDAA World Champion, and a finalist in 2001. 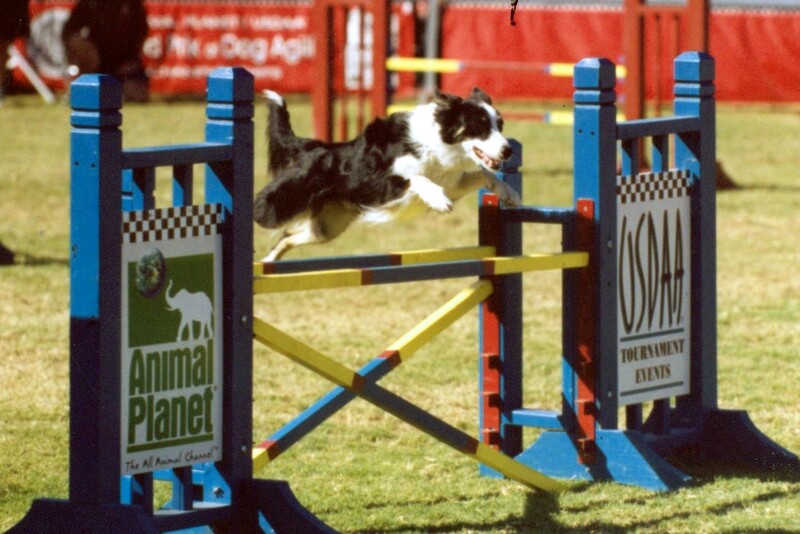 She is the winner of the 26 inch Steeplechase at USDAA 2001 World championships. 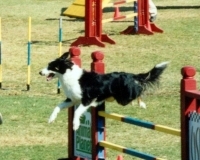 Wicked has also been a finalist at the AKC Nationals 3 times. 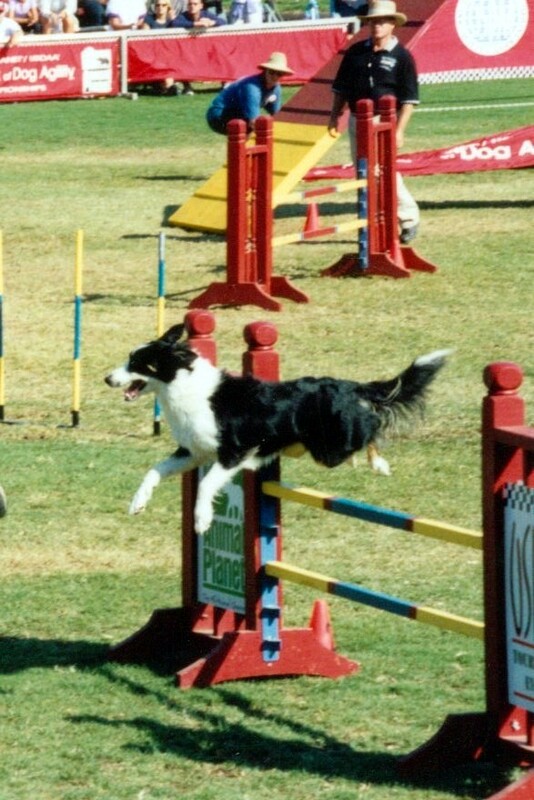 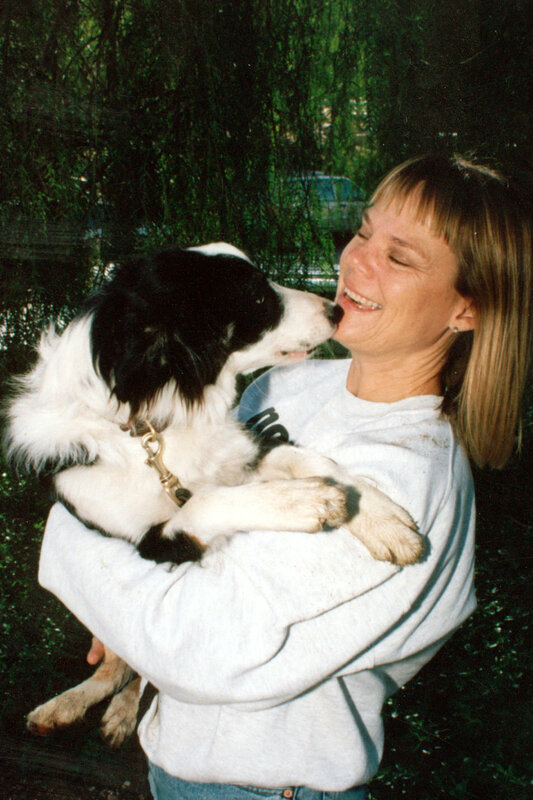 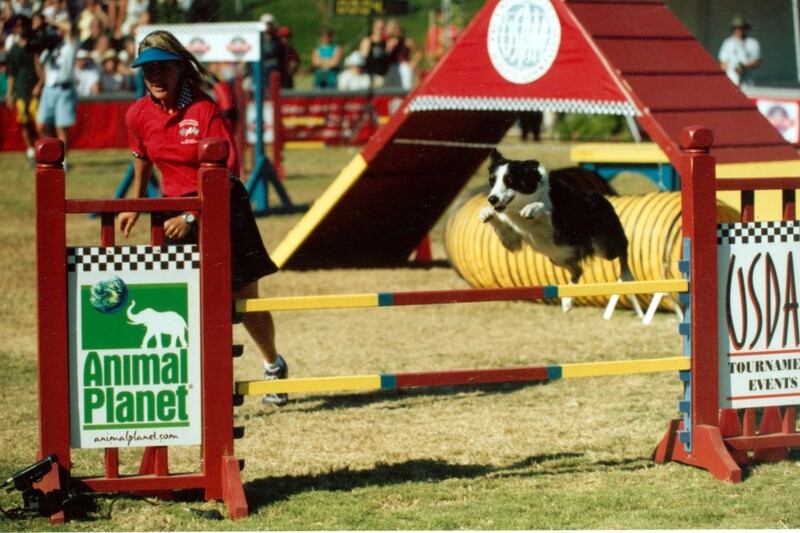 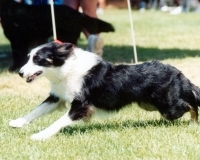 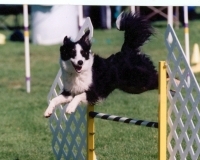 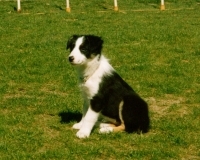 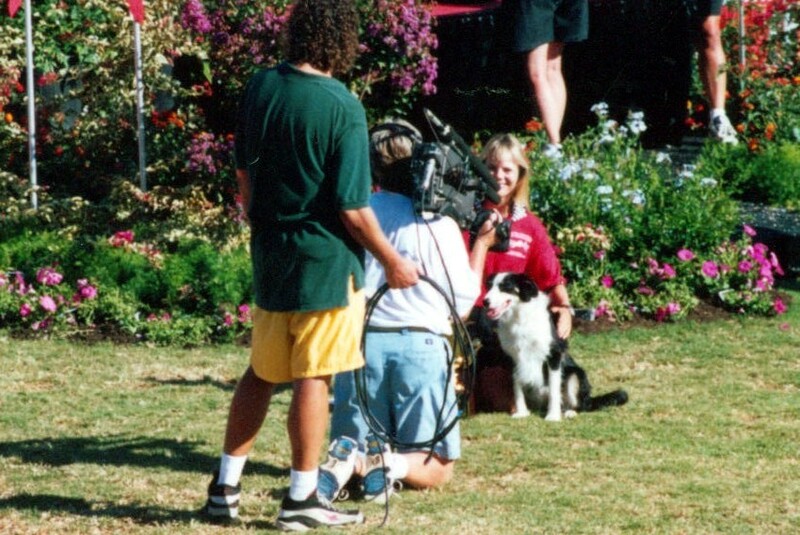 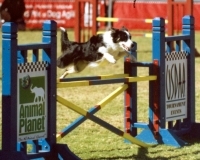 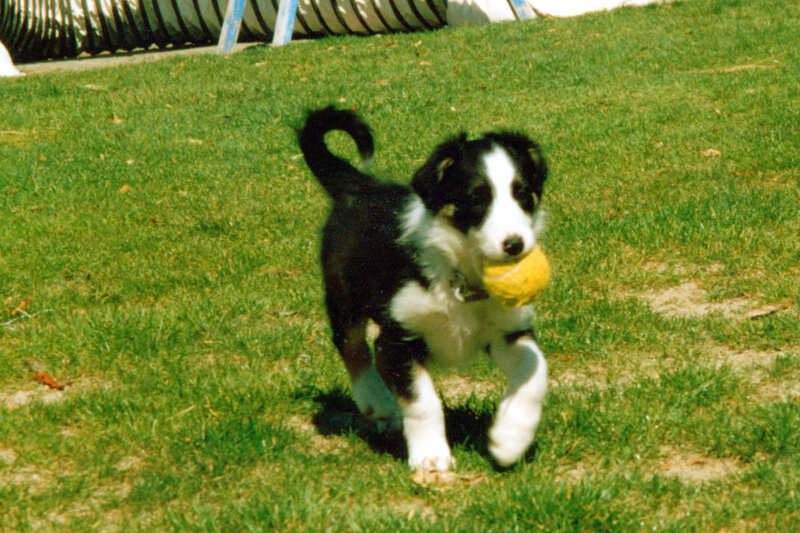 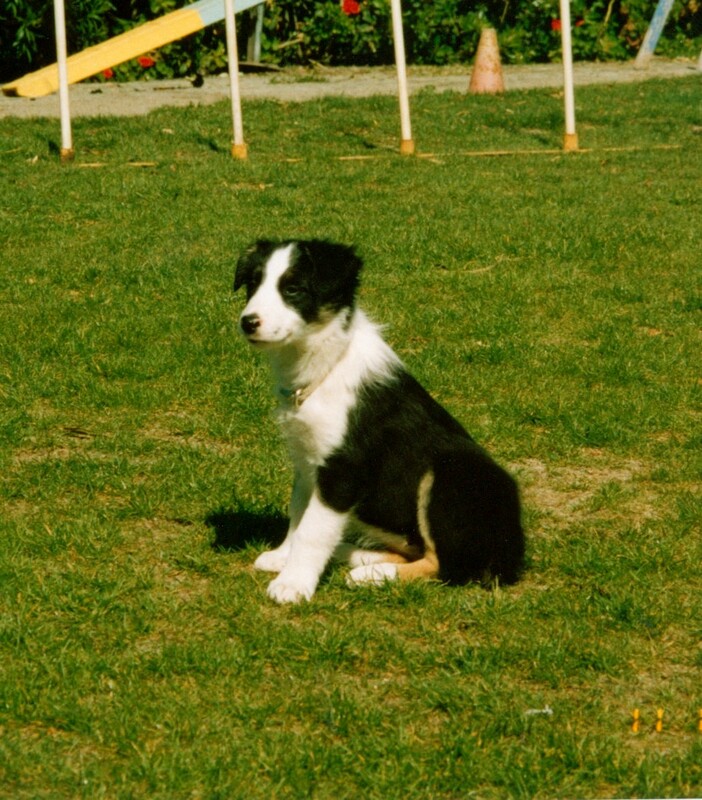 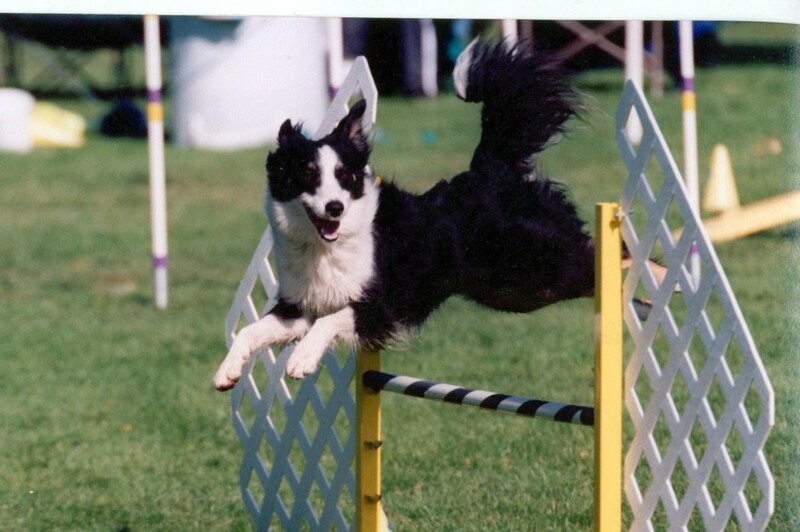 Wicked placed 3rd at the AKC Nationals in 2004 at 20 inches, as well as being on the winning USDAA National/World Championship DAM Team with Jim Basic and Spy and Ann Croft and Trigger in 2004. 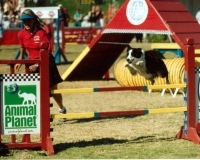 Wicked was 3rd in the Performance GP in 2006 handled by Jim Basic, Nancy’s husband. 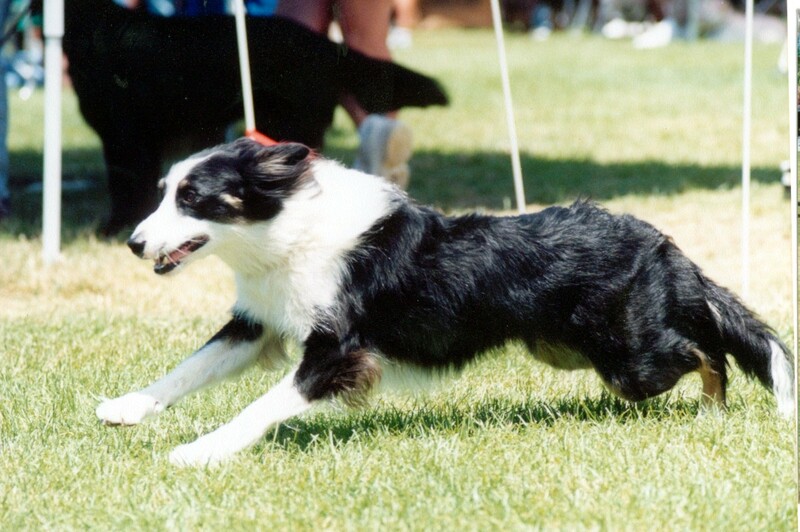 Wicked has a multitude of health issue but seems to just keep chugging along enjoying her reasonably active life. 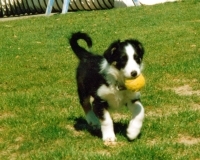 She turned 15 years old in February 2012.